Glad to see this here! 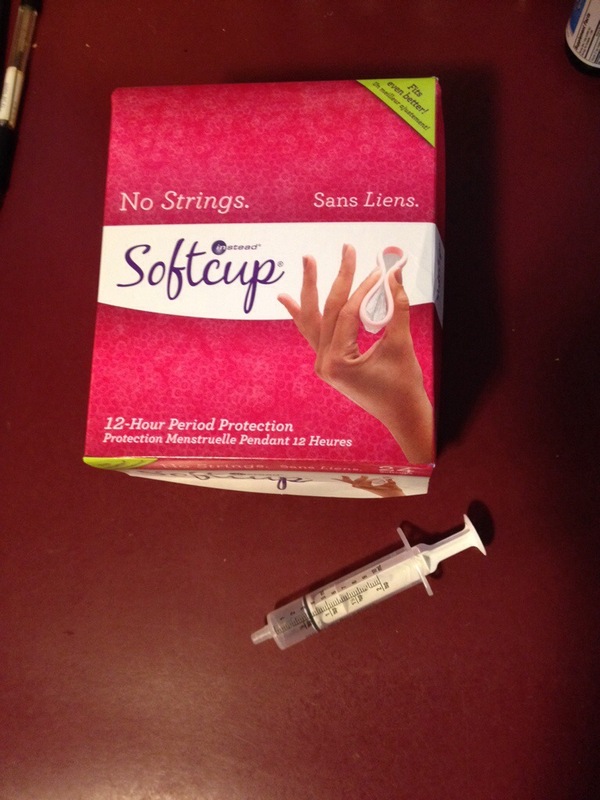 We did a very similar method, but used the softcup w/o the medical syringe. Just placed the sperm into the cup and carefully put it in (if you’re familiar with using softcups while menstruating, then you know the ways to be careful as to not spill). One other note I want to emphasize: it can take awhile to find a donor. We had somebody in mind for years, and when we finally asked him, he said no. We ended up asking several more friends before finding the right match.